For diesel truck owners who are new to modifications and looking for long-lasting, effective enhancements that are easy to install, MBRP is the ideal manufacturer. With over 20 years of experience, MBRP specializes in high-performance parts development for vehicles of all kinds. MBRP utilizes high-quality materials and innovative technology to create a smoother ride, deeper sound and greater power. Pure Diesel Power supplies MBRP’s smoke stack kits and exhaust systems for the Ford Powerstroke, Chevy Duramax and Dodge Cummins diesel pickups. MBRP uses heavy-gauge aluminized steel to protect your advanced exhaust system on the road and maximize the potential of your truck. With intuitive designs and easy-to-follow instructions, MBRP kits are preferred by both first-timers and seasoned truck enthusiasts. MBRP also features a variety of versatile models to suit any bed and cab configurations, and affordable pricing so you can continue to add modifications. 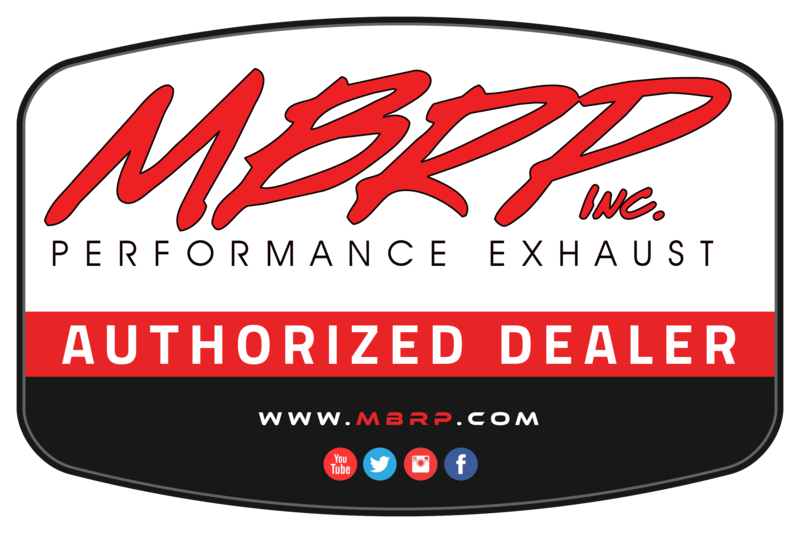 Browse the MBRP exhaust systems to find the right fit for your truck. For more information on any part or kit, contact us.